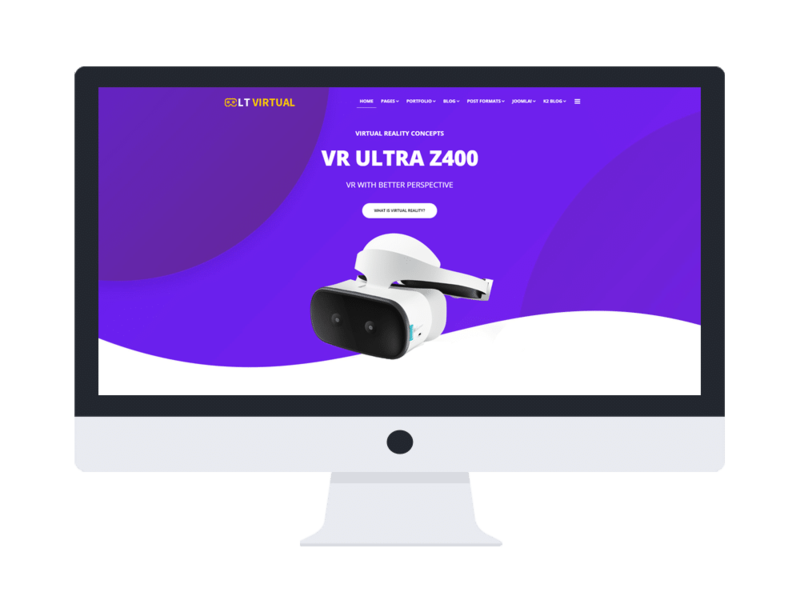 LT Virtual is a responsive Joomla Virtual Reality theme intended to online business who want to showcase and sell VR and any other hi-tech devices. Designed with the excellent content organization and great quality of images, LT makes sure with you about the good first impression of your customers when they visit your site. The Joomla Virtual Reality theme developed on a powerful framework with Page Builder for layout, support Awesome Font, strong shortcodes for editing content easily, therefore, you will not find it difficult when building your site. It appears flawlessly on any mobile devices, with 100% responsive layout, which defeats a large number of competitors whose websites are completely confused on mobile screens, therefore, this theme will be a great weapon for your business for earning traffic from mobile users. More and more amazing features ahead are waiting for you to explore and enjoy, come and get it now!